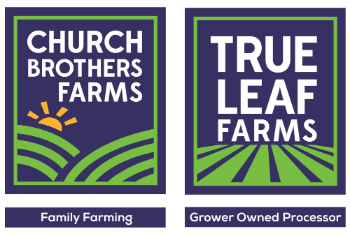 For our Food Safety Team and Trade Partners, Church Brothers Farms has built a database with our Food Safety results. Access is limited and must be requested. Please email consumerinfo@churchbrothers.com to request access.